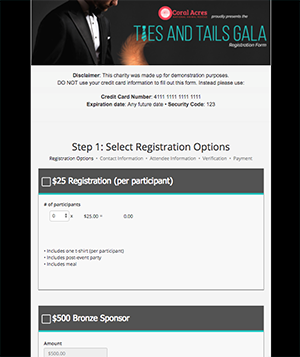 It’s easy to create and style online forms that integrate with your DonorPerfect system. 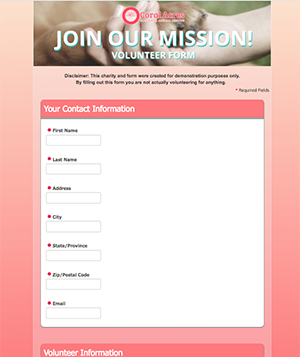 Use our mobile-responsive form templates, or we can create or customize your form for you. Check out examples of real DonorPerfect Online Forms below! Donors Cover Costs option allows constituents to ensure 100% of their gift goes to your mission by adding a little extra to their donation to cover payment processing costs. 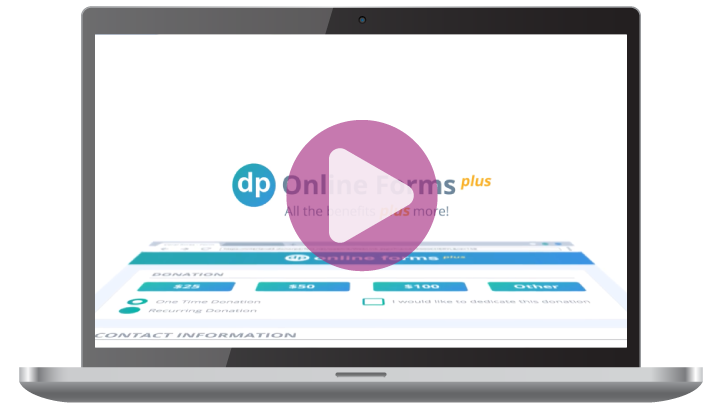 Make an unlimited number of forms. 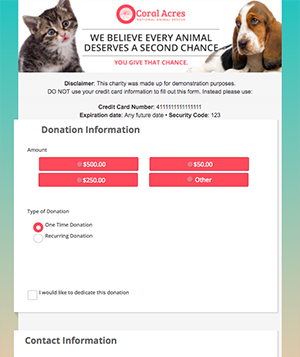 Create a generic donation form, monthly giving form, volunteer form, and campaign-specific forms as you hold fundraisers throughout the year.